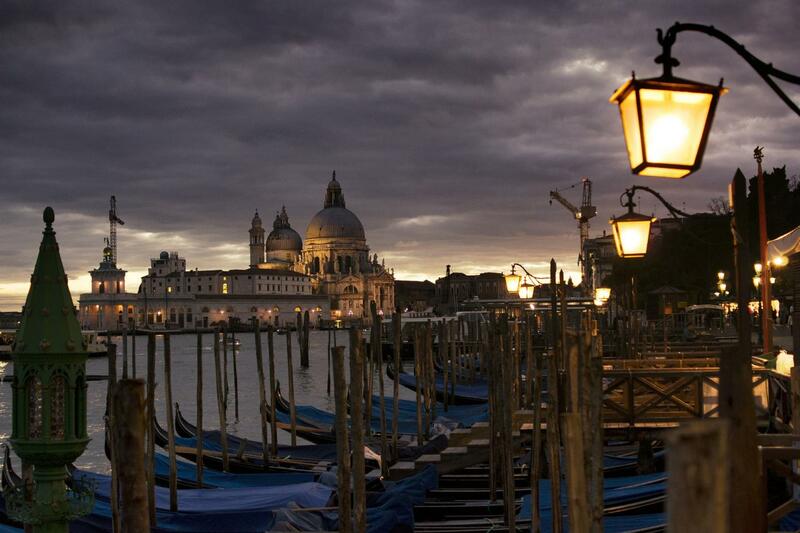 Underneath her rich beauty Venice hides a wealth of dark secrets. Dive into a maze of ill-lit alleyways to discover another side of La Serenissima. Learn about the public executions in St Mark’s Square and the inhumane mental asylums on the lagoon islands. Hear lurid tales of courtesans, casinos and brothels and of course Casanova and 'the last kissing spot'. Shiver when you listen to a story of mysterious footprints, a headless body and a head seen floating in a canal. Find out about the “Assassins Alleyway” and the murdered women dressed in white! Stumble on secret courtyards and architectural gems such as an impressive spiral staircase. Finally, learn the story of the ill-fated theatre, “La Fenice” and the mystery of the last fire. For the Murders and Mysteries Venice Evening Walk you should meet your guide under the arches in front of the entrance to the Correr Museum. You will then set off through the narrow streets in the gathering dusk to discover an entirely different Venice where shadows linger and footsteps echo. 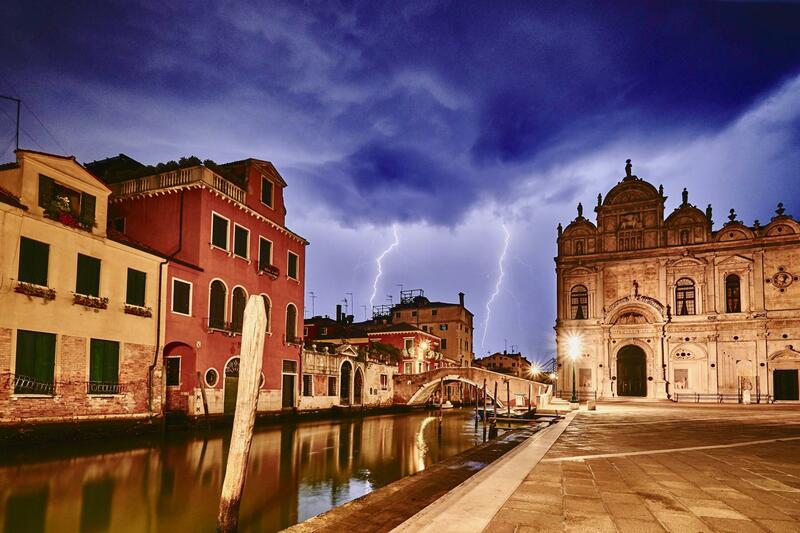 Experience the darker side of Venice!